Our founder, Dr. Prab R. Tumpati, has been a practicing board certified internal medicine, sleep and obesity medicine physician with a fellowship training in the emerging field of Obesity Medicine. As a practicing sleep medicine physician, Dr. Tumpati sees a lot of obese patients that are struggling to lose weight. 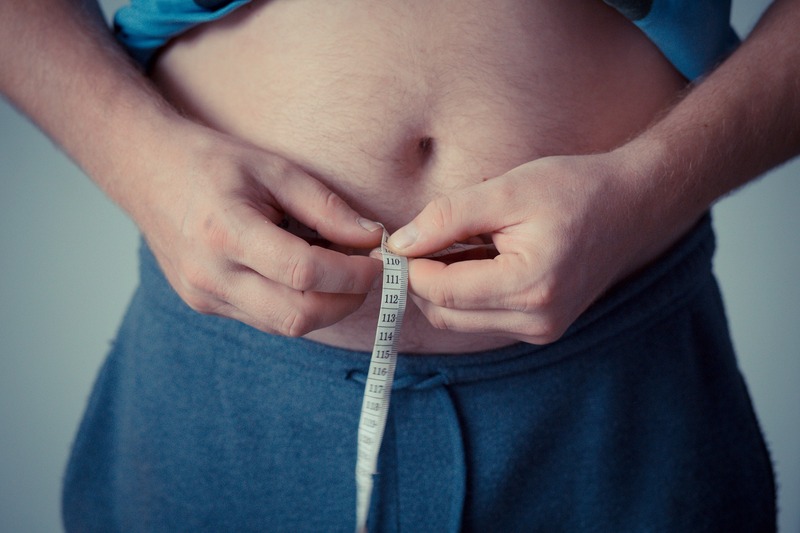 What are the options for losing weight with insurance in New York City? If you are trying to lose some weight quickly and effectively in the city of New York and looking for a weight loss program that accepts all major insurances for losing weight – you are at the right place. Did you know that all health insurances are mandated by law to provide coverage for weight loss services by the 2010 Affordable Care Act? Medicare approved coverage for *weight loss physician visits and intensive behavior therapy for eligible patients. Medicare realizes the potential benefits of losing even a small amount of body weight on the overall health of its beneficiaries. As a major insurance carrier providing coverage for over 42 million American seniors, Medicare pays for obesity screening for all adults irrespective of their weight and intensive behavioral therapy for those that meet certain criteria as noted below. About a third of Medicare recipients, are obese, as are over 72 million Americans with an estimated obesity related costs of $325 billion a year. As per the CMS (Centers for Medicare and Medicaid Services) decision summary, obese Medicare beneficiaries with a body mass index of 30 or higher can see a weight loss physician for one face-to-face visit every week for the first month. From 2nd month onwards, Medicare will pay for one face-to-face visit every other week for the next five months. How much weight should one lose as a minimum in 6 months for continued weight loss insurance coverage per Medicare? Surprisingly, you only need to lose as little as 3 kg (6.6 lbs.) over the first six months for Medicare to continue to pay for an additional six months of once-a-month face-to-face visits with the doctor. Other major insurances including Aetna, Blue Cross Blue Shield, GHI, HIP, Fidelis, Cigna, 1199, Magnacare etc. all cover weight loss physician visits for eligible patients who are either overweight or obese with certain limitations. Our medical director, Prab R. Tumpati is one of the few weight loss physicians that understand that weight gain has many complex factors and not necessarily the individuals fault. As a board certified internal medicine physician, with additional education and training in the new field of obesity medicine, Dr Tumpati can address any primary care or preventive care issues in addition to helping you lose weight in NYC. Since over 50 different medical problems are directly or indirectly related to weight gain, losing as little as 5 percent of your body weight can reduce the risk of most major health problems by as much as 40-50% including reduced risk of diabetes, cardiovascular disease, stroke, sleep apnea, high blood pressure and can even improve longevity! Dr. Tumpati was interviewed by several Radio and TV stations, written articles in health magazines and is very active in social media including facebook. As W8MD medical weight loss program is one of the few programs in the area to accept health insurance for weight loss physician visits, with offices in New York City and New York City, the demand is high and acceptance is limited to 10 new patients per week at this time in our New York City, New York City or King of Prussia, PA Locations. Acceptance limited to 10 new patients a week in this insurance physician weight loss program per location. Also address sleep disorders, and primary care related issues. Our cash discounted weight loss consultations start from $110.00 for losing weight in NYC. 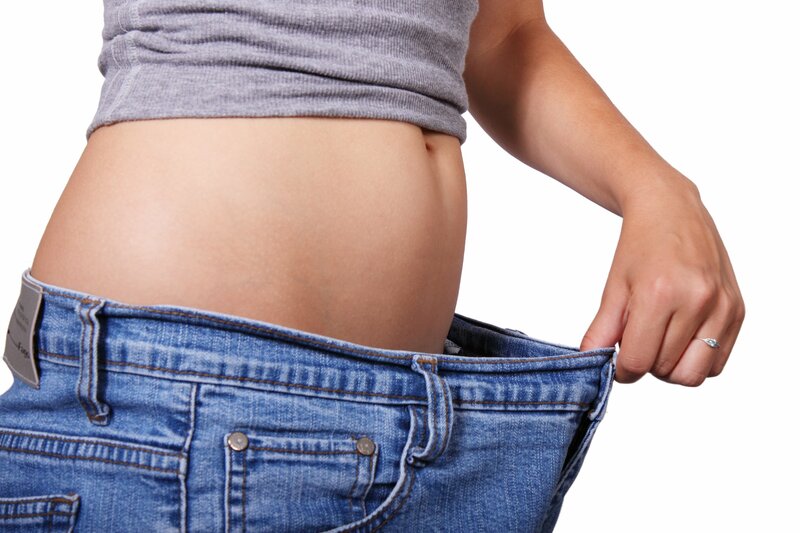 Compared to some of the other programs with steep weight loss doctor consultation visits, W8MD’s physician weight loss program is one of the most affordable and lowest cost weight loss program for losing weight in New York City! What our weight loss patients in New York City say? Phone: 718 946 5501, Fax: 718 946 5502. Accept Most Insurances for Visits. How can W8MD help me lose weight?